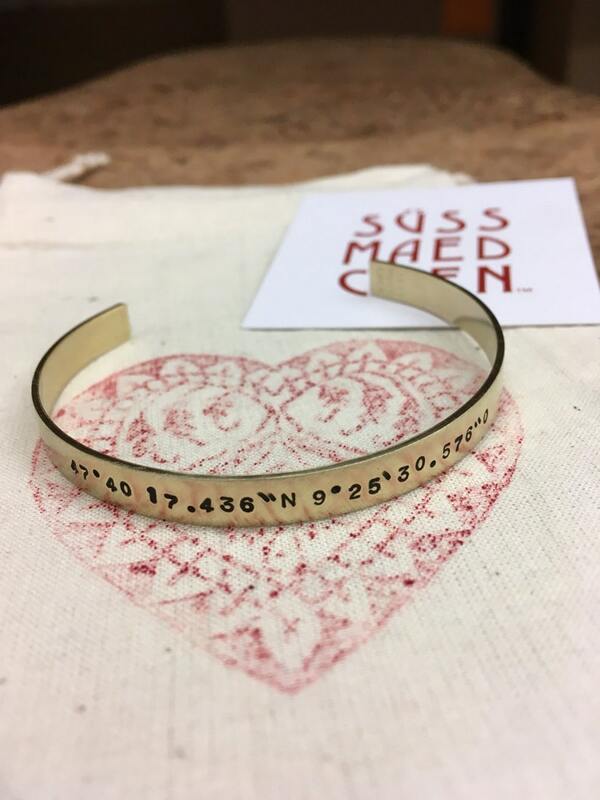 Your wish coordinates hand stamped on an bracelet in brass or copper. Is there a special place that means a lot to you: birthplace of your child, place of marriage proposal, your favorite place where you were surfed your first wave, fav vacation spot or, or , or ....you name it - I stamp it! Simply enter the location at Google and you will get the appropriate coordinates. Each piece of jewelry is unique and is shipped in a cotton bag. 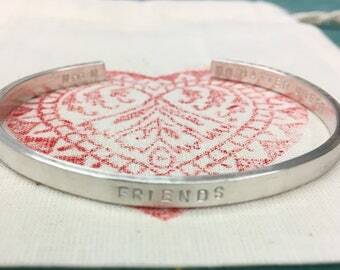 If you are unsure about the order, please send me a message via etsy or email me. I will answer immediately.